google-site-verification: google8d8438b214143f71.html Beautiful Quotes: Be with someone who is proud of you. Be with someone who is proud of you. 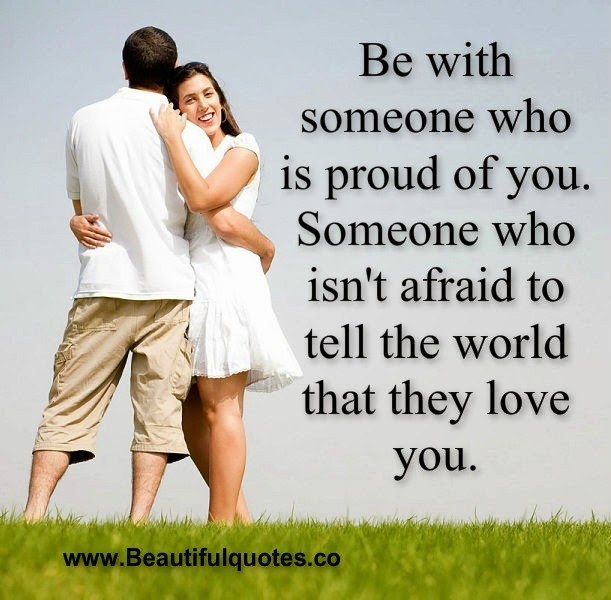 Be with someone who is proud of you. Someone who isn't afraid to tell the world that they love you.